The Overwatch community is in mourning. 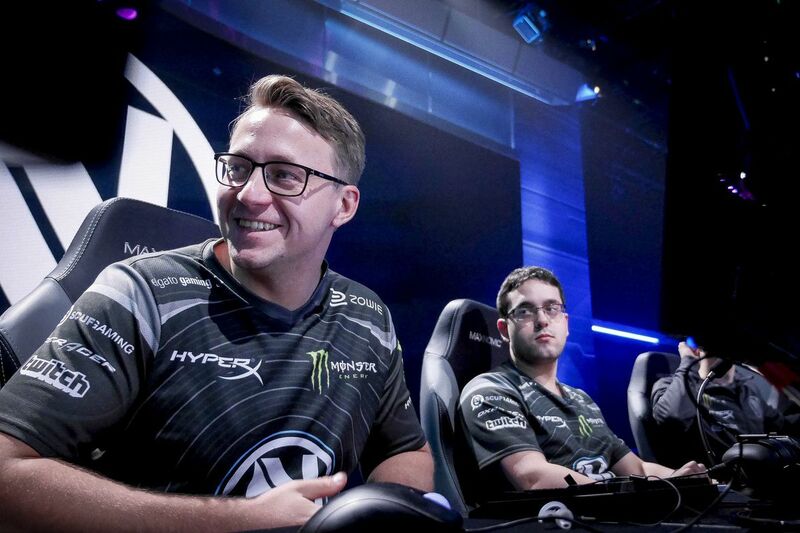 Former Team Liquid Overwatch coach Dennis “INTERNETHULK” Hawelka has passed away at the age of 30. Details of his death are currently unknown. A seasoned esports veteran, Hawelka participated in a wealth of titles, including World of Warcraft, StarCraft 2, and League of Legends. The German national played for a number of professional teams throughout his career. In Overwatch, Hawelka founded IDDQD, an early leader in the first-person shooter. Much of that roster was later signed to Team Envy’s Overwatch squad, where Hawelka helped the team earn multiple titles. More recently, Hawelka pivoted toward coaching. He spent time with Laser Kittenz and Rogue before landing at Team Liquid. Team Liquid’s Overwatch team officially disbanded in September, but Hawelka stayed with Team Liquid as the head coach for the organization’s League of Legends team. His presence will be deeply missed.